In an attempt to further address the estimated £24 billion a year ‘generated’ by organised crime, the Money Laundering, Terrorist Financing and Transfer of Funds (Information on the Payer) Regulations 2017 came into effect on 26th June 2017. The new regulations repeal and replace the Money Laundering Regulations 2007. 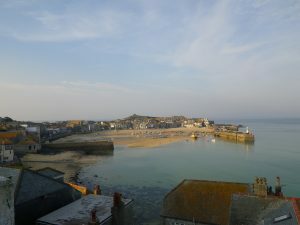 The changes are significant for property professionals, particularly those with connections to estate agency. Neighbourhood Development Plans (NDPs) enable local people to have their say on the development of their area, including where houses, schools and businesses should be built, how they should look and what infrastructure needs to be in place in order to support the development. Communities around the country are reaping the rewards of adopting a NDP, as planning applications are influenced by strong local opinion. In the majority of referenda, local turnout has been over 80%. One billion people worldwide are still without access to clean water. Many exist on only ten litres per day, which is as little as a single toilet flush. Millions of people are displaced each year through water shortages – more than the number fleeing war zones. By 2025, it is estimated that over two billion may be without access to water. 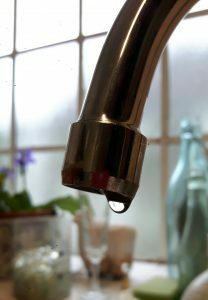 A third of the water available to us in the UK is lost through leaky pipework before it even reaches us. 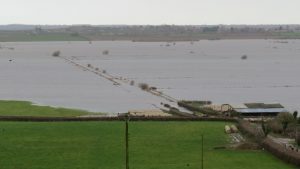 Following a twelve month study, a Salford University team estimates that 90 per cent of floodplains across England have been altered so extensively that they no longer work as they would in their natural state. The report predicts that flooding will worsen unless action is taken to reverse the damage. In 1991, the population of Belfast City Centre was half what it was in 1926 but, after the signing of the Good Friday Agreement, it has become one of the fastest-growing economies of the thirty largest cities in the UK over the last decade, while having one of the lowest city centre populations in Europe. In a proposed £12 million scheme that will be the first of its kind in Northern Ireland, developers have announced plans to build Belfast’s first large scale ‘build-to-rent’ housing scheme. Residents of a retirement village in Bristol shared daily activities with ten four-year olds from local Bristol pre-schools, over a six week period, as part of a two-part programme broadcast in August 2017. FTSE 100 company, Legal and General, has entered the retirement property market in a direct and quick way by buying the Inspired Villages Group. A University of London professor says we should “all be very angry” with the government, as he estimates that losses in undeclared tax from buy-to-let landlords could be as much as one billion pounds annually. Upset that Babergh District Council has ‘ignored the neighbourhood plan’, the villagers of East Bergholt in Suffolk are campaigning to defect to Essex. We promise never to share your details with a third party – but if you really want to, you can unsubscribe here.